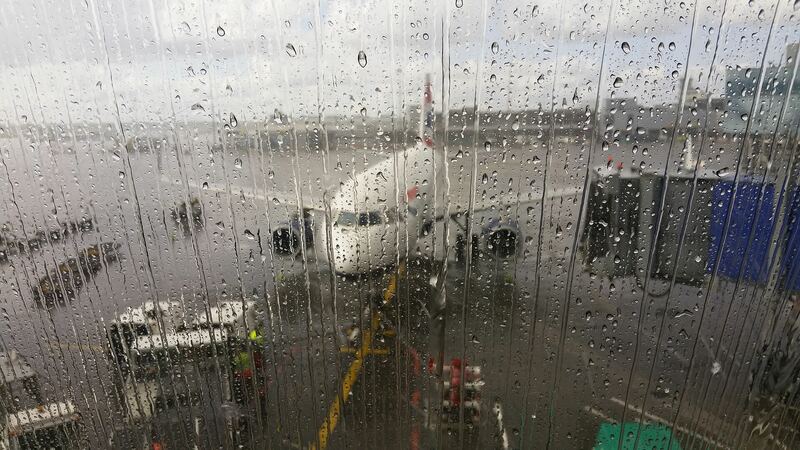 Delays at London City Airport - Cancellations, Re-routed Flights. London City Airport Flight Delays – Claim up to £510 Compensation! London City Airport (LCY) is an international airport in London. It is located a short distance east of Canary Wharf, a major user of the airport. The airport was developed in 1986-1987. In 2015, London City airport recorded an 18% increase in the number of passengers handled, an 18% rise from 2014 numbers. That number was the highest ever recorded for the airport throughout its existence. 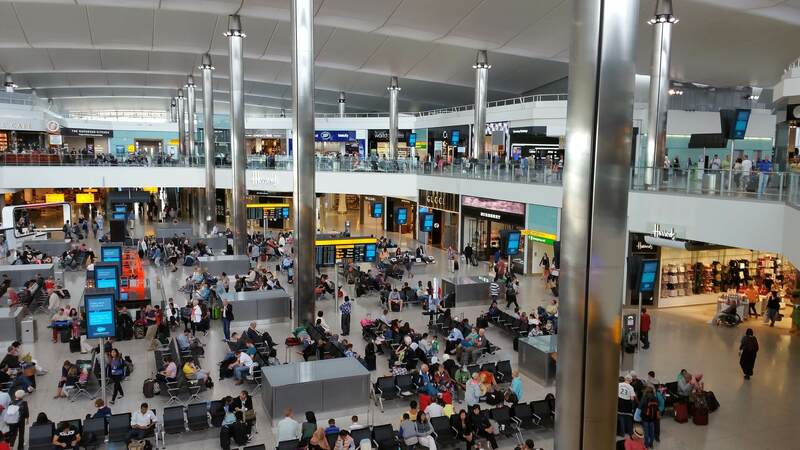 As of 2015, the airport was the fifth busiest in terms of passengers and aircrafts movement in the London area, behind Heathrow, Gatwick, Stansted and Luton. Overall, it is the 13th busiest in the UK. Over a dozen airlines operate regular flights to and from London City Airport. The major names include: Alitalia, Lufthansa, Flybe and British Airways. London City Airport is currently ranked third by the CAA in terms of percentage of flights suspended. Flights are deferred 13% of the time at London City Airport. Gatwick and Heathrow come first and second with 33% and 26% of flights. It is therefore very likely that there would be at least minor stoppages at London City Airport every day. AirClaims has a list of uk airport delays here. As ever, weather induced cancellations will always be top on the list. One of the worst cases was seen in October 2012 when more than 500 flights were held-up with 50 cancelled following a 60-hour blanket of fog. As a single runway airport, any issue on the runway often leads to extended stoppages. In May 2015, a stress fracture on the runway led to the delay of flights for hours as maintenance teams worked to correct the problem. Strikes affecting other parts of the UK aviation sector and the EU sector in general has also lead to further hindrances. The latest episode occurred in March 2016.